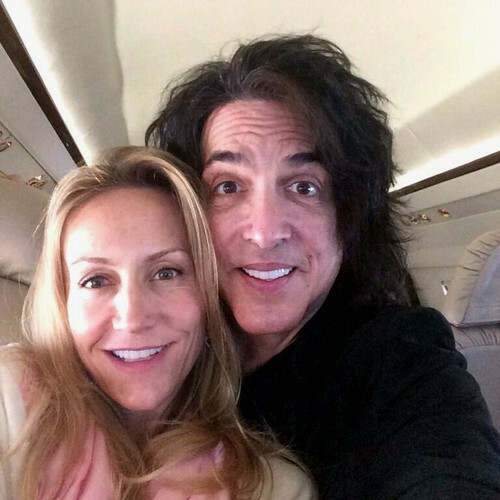 Paul and Erin ~November 22, 2013. . HD Wallpaper and background images in the Paul Stanley club tagged: photo kiss paul stanley erin stanley november 22 2013. This Paul Stanley photo might contain porträt, kopfbild, nahaufnahme, portrait, headshot, and kopfschuss.